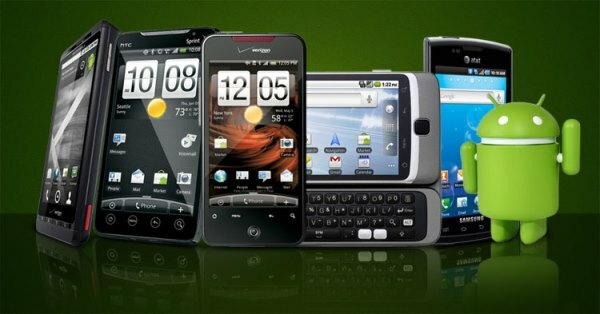 CosmoBC.com » TechBlog » Gadget » How Have the Android Mobiles Changed the Face of Businesses? How Have the Android Mobiles Changed the Face of Businesses? In the study of importance and implication of cell phones in everyday life, you can see countless features that can put you in great amazement. Initially, one could see only landlines, telephones, basic cell phones being used for making/receiving calls, and text messages, but ever since the introduction of iPhone and advanced smartphones, things have tremendously changed. And, that’s not just applicable in everyday life, but also in the business world. Smartphones have changed the user interaction with each other; starting from messages, and calls to chats, everything has been revolutionized. 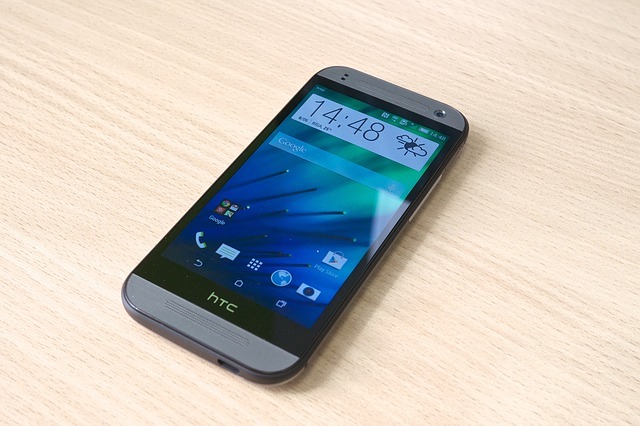 Businesses have seen huge updates with the arrival of both budget-friendly and high-tech android phones. Organizations and business owners have seen notable upgrades in the way deals were finalized and business was managed initially. But now, most of the things are discussed over phones and video conferences, replacing physical meetings. It isn’t the story line of a single business field, but every segment is enjoying the dynamic changes made to the business world brought by the smartphones. No more waiting long to talk to customers! 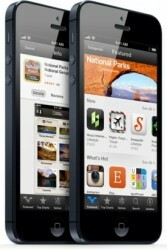 Now anything and everything can be done right from the smartphone, giving all information, answering all queries, etc. Social media is also playing a great role and one can share posts on his/her Facebook wall and respond with insightful info in a timely manner. Removing spam, dealing with complaints, responding to queries, concerns, and answering questions are just few ways to give the customers the best experience on mobile phones. Smartphones allow users to perform any task from the same screen, without having to close the application or use different apps or navigate through the menus, thus reducing confusion, errors, and saving time. The default notification screen allows users to take direct action; for example, if you miss a phone call, you can see notification to make a call, without having to close the screen in which you were working. There is also calendar notification to send a text to others in your office for a session that you will be late for ten minutes or so. Typing on Android phones is always bound to involve errors, and anything that makes talking or typing more reliable and easier will improve productivity. The default keyboard in the smartphone predicts what you want to convey, by learning your writing styles. Android dictionaries are also introduced to make keyword phrase guesses more relevant. Overall voice recognition and touch responsiveness have made our lives a whole lot easier. Users can have multiple accounts, with varying permission levels for access to personal mails, apps, and many more. It is useful feature for business users who can utilize it for demonstrations, retailing, and presentations. Mobile devices have also made it possible for businesses to allow employees to work from home, and multiple employees to collaborate and work on a common project from different geographic locations. The mobile industry has been growing faster than expected and entrepreneurs can make best of all latest advances to take their business to next new level.